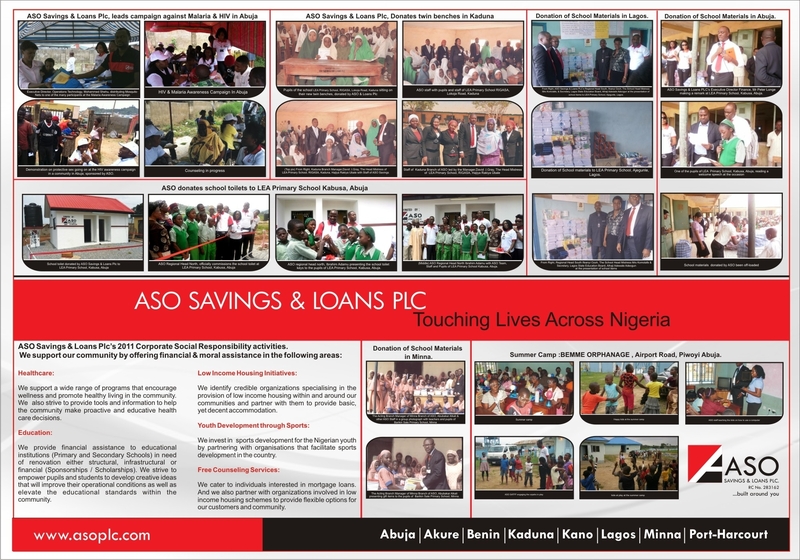 Corporate policy at ASO Savings is grounded on the principles of Corporate Social Responsibility. We support a wide range of programs that encourage wellness and promote healthy living in the community. We will also strive to provide tools and information to help the community make proactive and educated health care decisions. We provide financial assistance to educational institutions (Primary and Secondary Schools) in need of renovation either structural, infrastructural or financial (Sponsorships / Scholarships). We strive to empower pupils and students to develop creative ideas to improve their operational conditions as well as to elevate the educational standards within the community. We identify credible organizations specialising in the provision of low income housing within and around our communities and partner with them to provide basic, yet decent accommodation. We invest in youth sports development by partnering with organisations who further facilitate involvement of sports in the community. 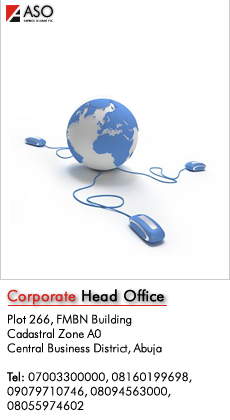 We cater to individuals interested in mortgage loans. And we also partner with organizations involved in low income housing schemes to provide flexible options for our customers and community.